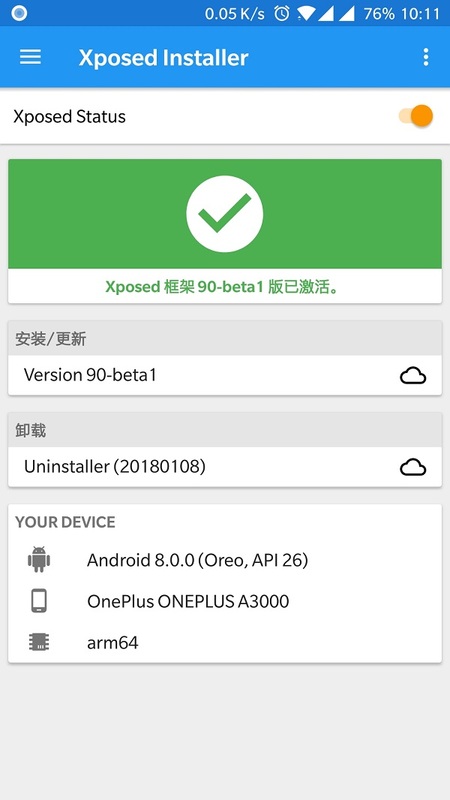 Another small update, v90-beta3 adds compatibility with Samsung’s Oreo ROMs. I have also backported some changes from Android P to Oreo 8.0, which I had previously only ported to Oreo 8.1. This might fix some app crashes, however I’m still working on fixing other known issues. Oh, and also: Downloads are finally available via HTTPS. Site will follow soon. Thanks to @ddrager for the ongoing support with the servers!